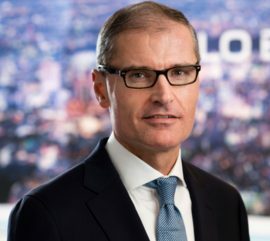 The Danish Government has appointed DNV GL CEO Ditlev Engel as Denmark’s special envoy for Climate and Energy until the end of September 2019. 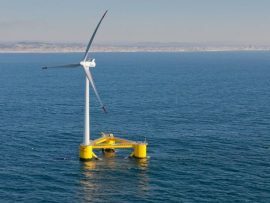 DNV GL has completed a lenders’ technical due diligence on the 25MW Windfloat Atlantic floating wind farm project in Portugal. 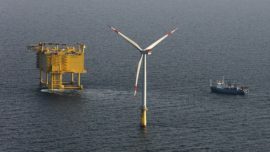 Europe has led the development of offshore wind over the past decades. 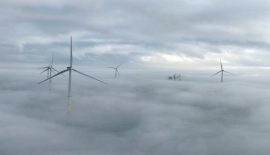 Producing, researching and innovations have led to ever-increasing wind turbines up to 12MW and faster installation methods. 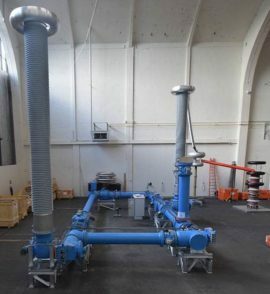 DNV GL has completed the installation of the 320kV high-voltage direct current gas insulated switchgear (GIS) prototype at its KEMA High Voltage DC Laboratory in Arnhem, Netherlands, as part of the PROMOTioN project. 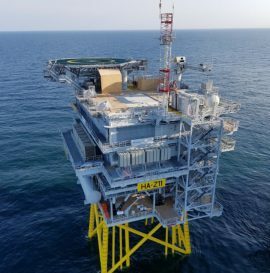 Independent energy advisory and certification body DNV GL has completed a lenders’ technical due diligence on Ørsted’s 1.2GW Hornsea Project One offshore wind farm. 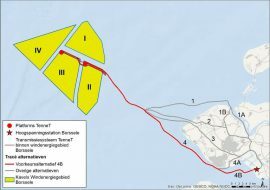 DNV GL has been contracted by Transmission System Operator TenneT to deliver the complete project certification for two offshore substations (OSS) for the Hollandse Kust Zuid offshore wind farms in the Dutch North Sea. 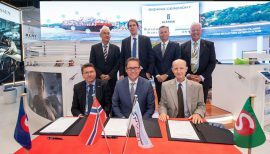 Bernhard Schulte Offshore GmbH, Ulstein and DNV GL have signed a Memorandum of Understanding for the classification of a new offshore wind farm service vessel of the Ulstein SX 195 design type. 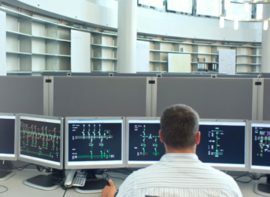 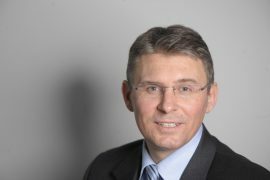 DNV GL has acquired GridLab, a Germany-based provider of power grid training, seminar and studies, from 50Hertz’s holding company Eurogrid International. 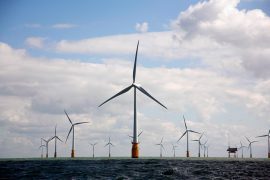 Huadong Engineering Corporation, which plans to set up a 1.1GW wind farm off China’s Jiangsu Province, has contracted DNV GL to support feasibility studies for the project’s HVDC offshore substation, first of its kind in China. 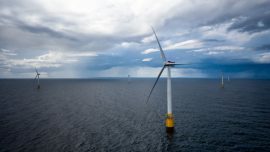 DNV GL has completed the final reports in the four-year Facilitating Offshore Wind in India (FOWIND) project focused on identifying the potential for offshore wind development in the states of Gujarat and Tamil Nadu. 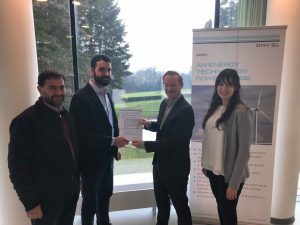 Altitec has received a Training System Certificate by DNV GL for its Rotor Blade Repair and Inspection Training course held at the Altitec Academy in London, UK. 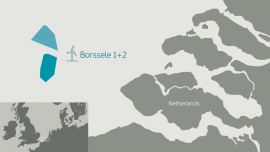 Ørsted has awarded DNV GL Danmark A/S with a contract to provide project certification services and evaluate whether the assessment of the site conditions at the Borssele 1 and 2 offshore wind zone has been carried out and documented adequately. 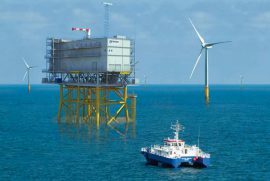 DNV GL has acted as technical advisor to a group of institutional lenders with their investment of the 659MW Walney Extension offshore wind farm. 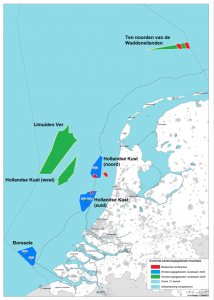 DNV GL has advised Partners Group on technical risks in its investment in the 730MW Borssele III & IV offshore wind farms in the Netherlands. 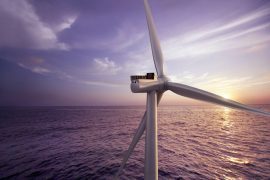 DNV GL has awarded Siemens Gamesa Renewable Energy with the Type Certificate for its 8MW offshore wind turbine SWT-8.0-154. 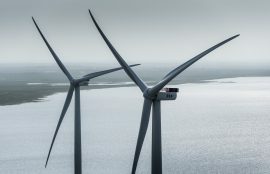 MHI Vestas Offshore Wind and DNV GL have formed an alliance with Singapore- and Vietnam-based partners to develop multi-phased, utility-scale wind projects offshore Southern Vietnam. 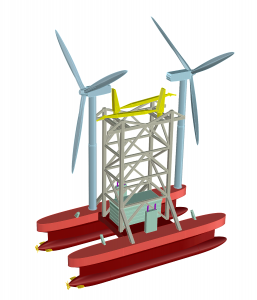 DNV GL has launched WindGEMINI, its first online digital twin tool said to enable better informed wind operation decisions by giving wind farm owners and operators insights into turbine condition and performance. 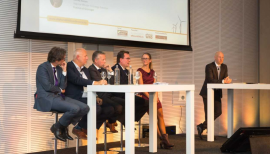 DNV GL has published a position paper on artificial intelligence (AI) in solar and wind energy industries, saying AI will increasingly automate operations over the next several years and boost efficiencies across the renewable energy sector.